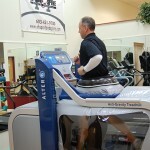 Instrument Assisted Soft Tissue Mobilizations | Our Practices | Allied Physical Therapy Practices of New Hampshire, Inc. 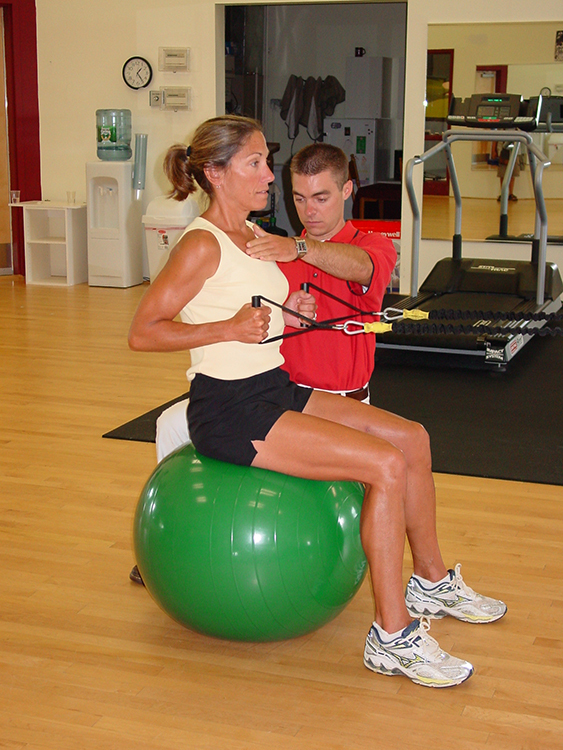 Founded in November 2002, Abilities Physical Therapy & Wellness Center is a therapist-owned physical therapy clinic designed to provide patients with a positive and thorough hands-on approach to physical therapy. 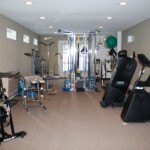 We do this with the use of both state-of-the-art equipment and manual techniques. 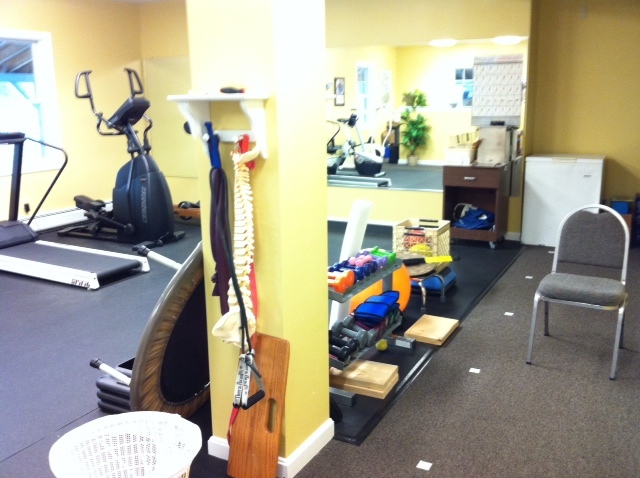 The staff at Abilities Physical Therapy & Wellness Center has a combined knowledge base of over 50 years. 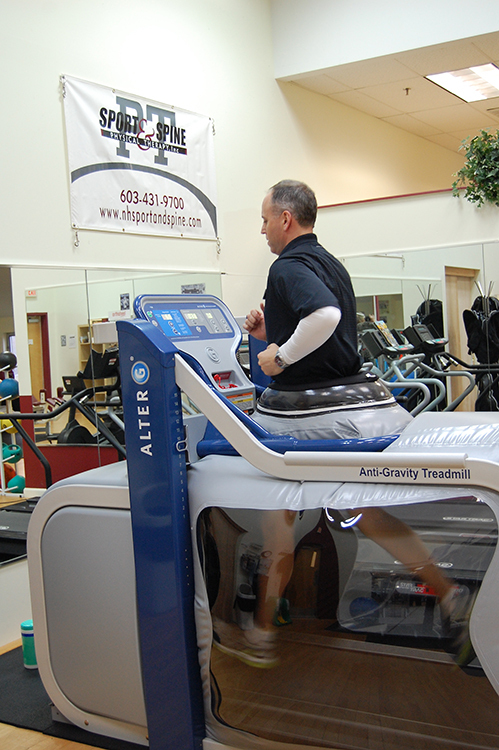 We are dedicated to providing quality care and support as you progress through the rehabilitation continuum. 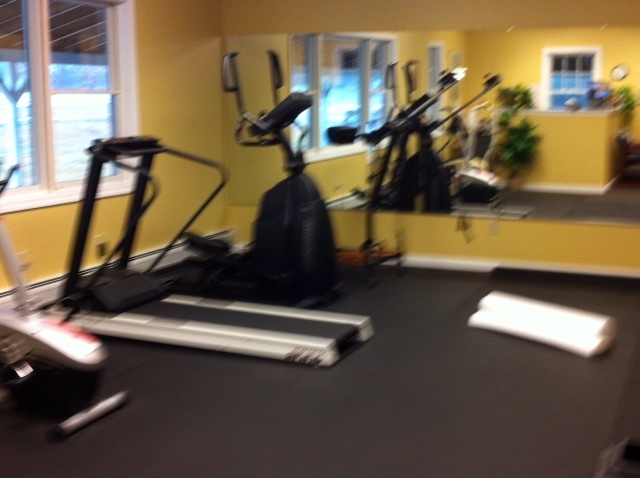 Our mission is to be the most respected provider of physical therapy services on the New Hampshire/Maine seacoast through providing superior customer service and promoting total wellness long after your therapy has been completed. 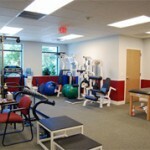 Abilities Physical Therapy & Wellness Center does not believe in strong marketing campaigns. We believe that our patients are our best advocates. 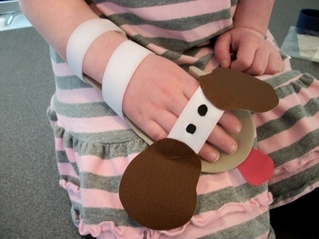 It’s their shared experiences that continue to bring clients and patients through our door. 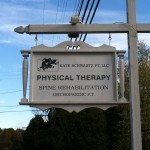 Family Physical Therapy Services began in 1991 in direct response to a job change for the current owner and director, Cathy Leer. With her husband Jon, she discussed the impact a new business venture would have on her two young sons (then 4 and 6) and her mother for whom they provided care. 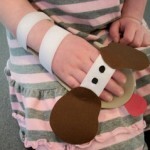 Knowing that family always comes first, it would have to be a joint family effort if it were to work effectively. 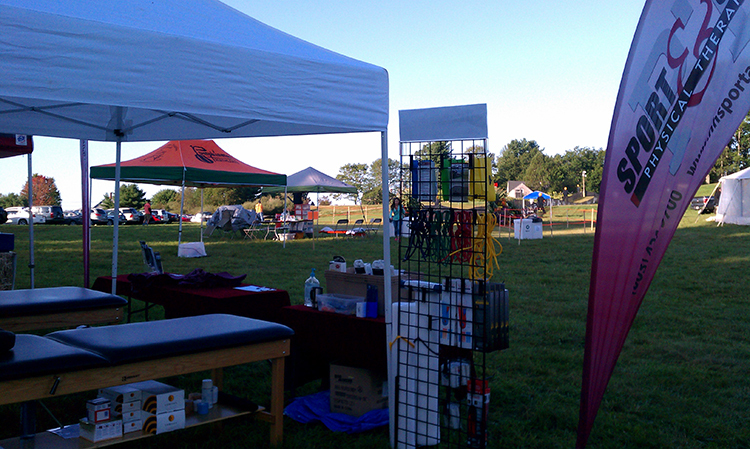 So with that in mind, the stage was set for what became “Family” Physical Therapy Services, Inc. 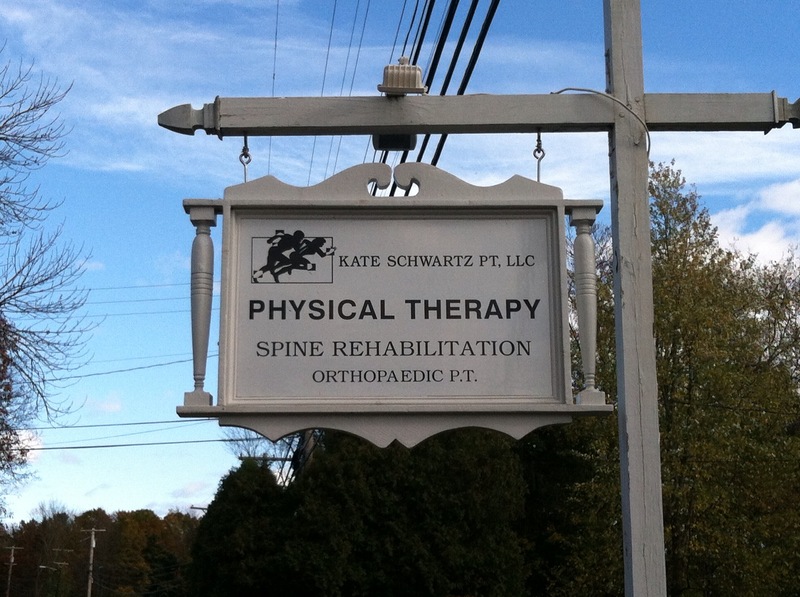 Incorporated in 1991, Family Physical Therapy Services began as a small single-therapist private practice situated in the center of Bedford, which was perfect for the community-based practice that Cathy had in mind. We were staffed initially by her mother as receptionist, her husband as marketing and computer specialist and Cathy as therapist. FPTS was soon joined by her uncle as general accountant. 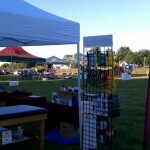 Family was truly an integral part of the practice. Keeping with the “family” theme, Cathy wanted to develop a logo that could convey that as well. The family “tree” idea took root and yet another family member suggested a mighty oak to represent strength and longevity. The broken branch and re-growth signifies the power of healing. 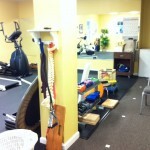 FPTS now has a staff of 9, including 4 physical therapists. For over 22 years, FPTS has striven hard to restore and maintain the “care” in healthcare. 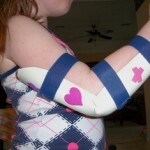 Care about not only the treatment of injuries, but of the entire person: their life, family, work, interests. Forming relationships and understanding the needs of each person that we treat in the clinic is an integral part of recovery, especially for long term recovery and prevention as each person goes forward. 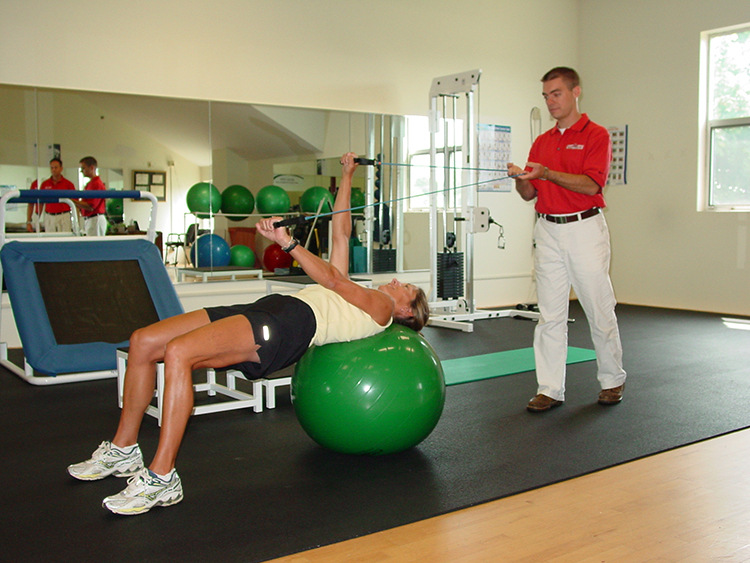 Our mission is to provide the highest possible quality of care that physical therapy has to offer in an environment that promotes trust, confidence and mutual respect by maintaining a high level of moral and ethical behavior. Our goal is to provide each and every patient with a maximum return on their investment in us in order to restore health and their ability to enjoy life and live it to the fullest. 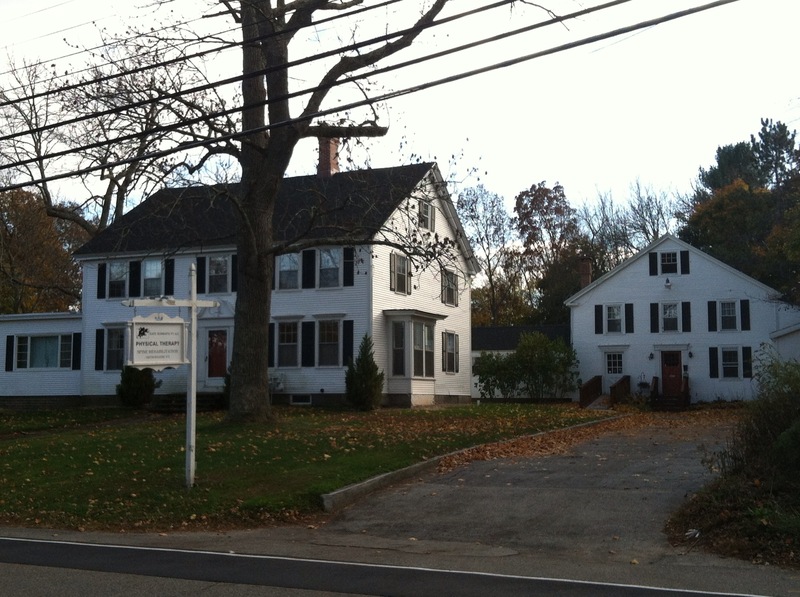 Established in 2000, Foothills Physical Therapy is an orthopedic practice in the Horseshoe Pond area of north Concord located in the historic Page Belting building. Foothills was founded by five physical therapists who wanted to open an independent practice that would maintain high quality, individualized and patient-centered care. Our goal is the prevention and successful treatment of our client’s physical limitations and the promotion of their self-care skills for optimal health and wellness throughout life. We firmly believe in a collaborative relationship with our clients and in their ability to participate in their recovery process. Our hallmark is one-to-one care provided in a friendly and professional atmosphere. 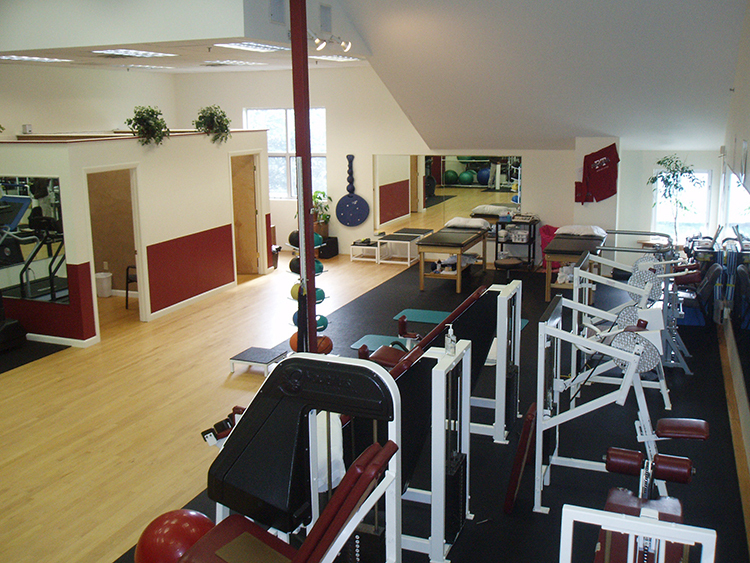 We’re proud to have been voted the “Best Physical Therapists” in the Concord area three years in a row, from 2011 to 2013, for Capital Area People’s Preference Awards!! 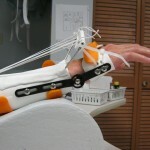 New Hampshire Hand Therapy Center, Inc. has been providing our patients with the highest quality of care since 1989. 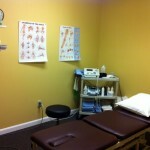 A privately owned specialty practice with the largest staff of Certified Hand Therapists in the state. Our center offers a progressive and unique team approach by occupational and physical therapists specially trained in hand, upper quadrant and cervical spine rehabilitation. 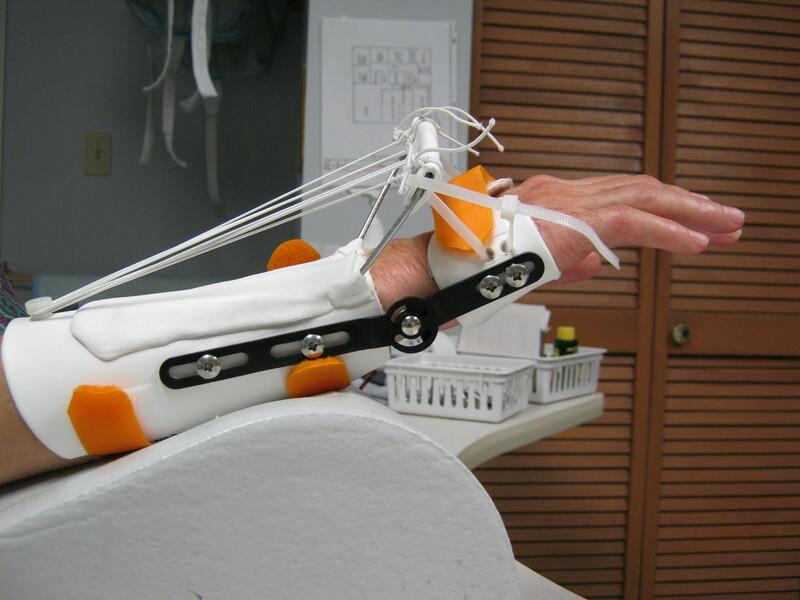 New Hampshire Hand Therapy accepts all insurances; offers same-day appointments; and guarantees personalized one-on-one sessions with our certified hand therapists. 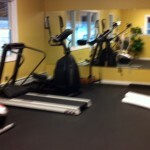 Sport & Spine Physical Therapy, Inc. 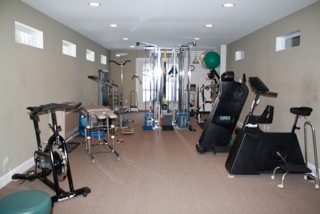 Sport & Spine Physical Therapy, Inc. opened its doors in January 2004 to align with Dr. Christopher Campbell’s vision of a physical therapy practice providing highly individualized patient treatment in a caring setting – focused on results. Our primary goal for our patients at Sport & Spine Physical Therapy, Inc. is to relieve pain, improve movement, and restore functioning. 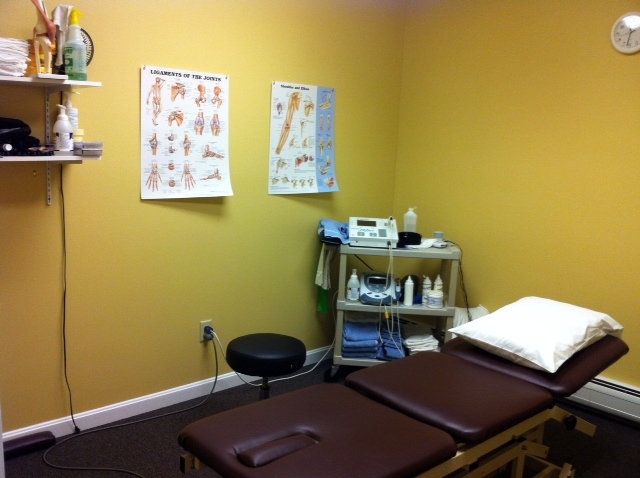 Our secondary goal is to provide preventative healthcare in order to reduce the patient’s risk of re-injury. Through comprehensive patient evaluation, our clinical team will take the necessary time in order to develop a treatment plan that is specific to each patient’s unique needs. 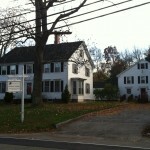 Therapy Works, Inc. has served the New London area since 1992, and we have an outstanding reputation with clients and referral sources for providing excellent care and service. 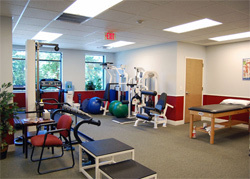 Our practice provides physical therapy services for a wide variety of patient needs, including pre- and post-operative orthopedic rehabilitation, sport injuries, overuse injuries, work related injuries, and strength and conditioning. 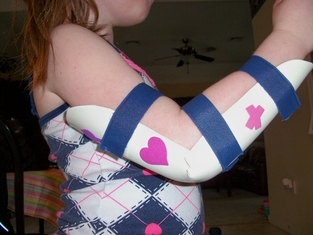 We also provide foot orthotic fabrication and prescription, TMJ evaluation and treatment, and back and neck care. Providing Individualized, Compassionate, Quality Care has been our motto and promise since Willem Verweij & Associates was founded. 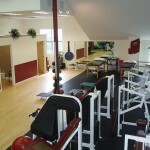 To fulfill this promise we take a unique approach… we put you, the patient, at the center with individual attention and a proven combination of hands-on care, targeted exercise, and education. Our therapists and staff are leaders in their field, are passionate about what they do and committed to continuous improvement of their skills and service. They consider it a privilege to have the opportunity to help the people in the greater Rochester area achieve and surpass their goals for greater health and function. Whatever your goals may be, whether you are an elite athlete or a couch potato, do physical labor or work at a desk, are a senior or a new mom, we are dedicated to earning your trust and getting the results you are looking for. That is our promise.